Busuanga and Coron Islands are part of the Calamian Archipelago found in Northern Palawan. Little as it may, this group of Islands is one of the best tourist destinations in the country as it offers a wide array of scenes and activities perfect for individual and group adventures. Not only Coron has the most exquisite nature spots, they also have the best resort and hotels which are really budget-friendly. Coron Palawan resort and hotels offer the best dine-in experience and accommodation. See new Coron Palawan packages here. In 2007, Forbes Traveler Magazine named Coron’s shipwrecks as one of the 10 Best Scuba Diving sites in the World. For the travelers interested with historical data, this little municipality and its surrounding waters are living witnesses to the tragedy that happened to Palawan almost 70 years ago. During the World War II, several Japanese vessels were doomed to sink under Coron waters by the US Navy Force. 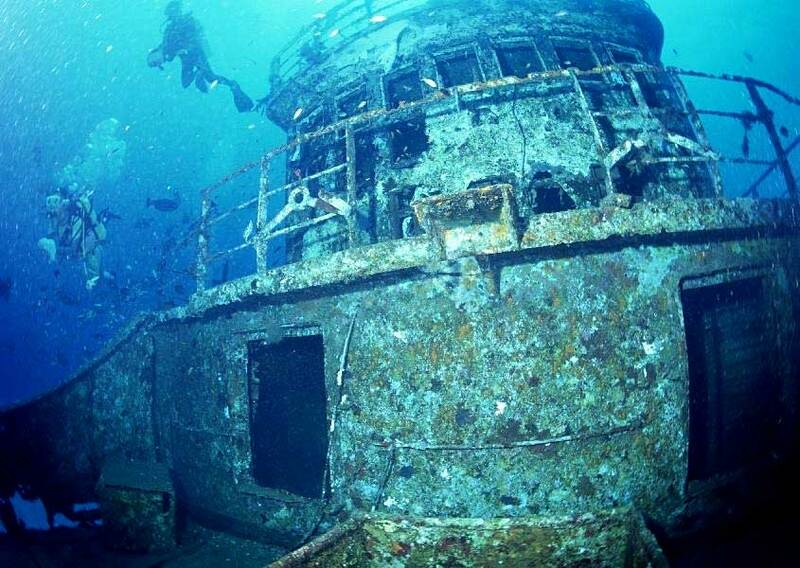 These warships continue to tell their story as their remains become one of the hottest diving attractions in the Island. Book your Coron package tour Philippines with us today! Magnificent coral formations, abundant marine life forms, and fascinating ship wrecks – these are the wonderful scenery awaiting travelers under the waters of Coron. No wonder why Coron was dubbed as a paradise for diving enthusiasts.